Clearwater Seafoods Ltd. is applauding a federal Department of Fisheries and Oceans decision to cancel a fourth Arctic surf clam fishing license, that currently leaves the company with a monopoly on the lucrative shellfish export. In February, then-fisheries minister Dominic LeBlanc announced the department was awarding a licence to Five Nations Clam Company, led by Elsipogtog First Nation, N.B., and Premium Seafoods of Arichat, N.S. It would have allowed the company to harvest 25 per cent of the Arctic surf clam quota. DFO announced Friday that it cancelled the license in early July. There was no explanation provided for the decision. 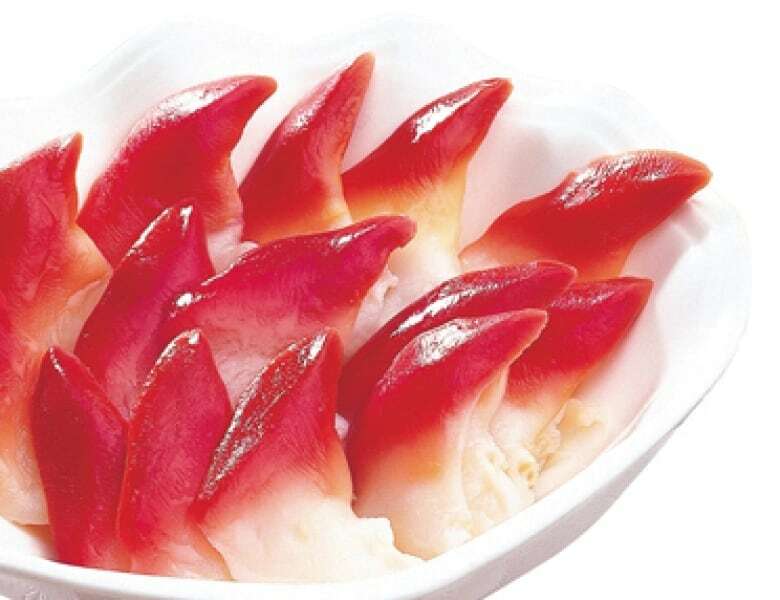 The Arctic surf clam is a bright red tongue-shaped seafood that is exported to Asia for sushi. The First Nations quota — some 9,600 tonnes a year — was a prize worth tens of millions of dollars. The license was awarded based on its benefits to the Indigenous community. That sparked controversy when it was unclear exactly how involved the Indigenous community was with Five Nations Clam Company. Court records filed in April revealed that Five Nations was only 25 per cent Indigenous-owned. Minister LeBlanc also faced criticism for having possible family ties to Five Nations Clam Company. Conservative fisheries critic Tom Doherty suggested that LeBlanc's wife had a financial stake in the winning bid. 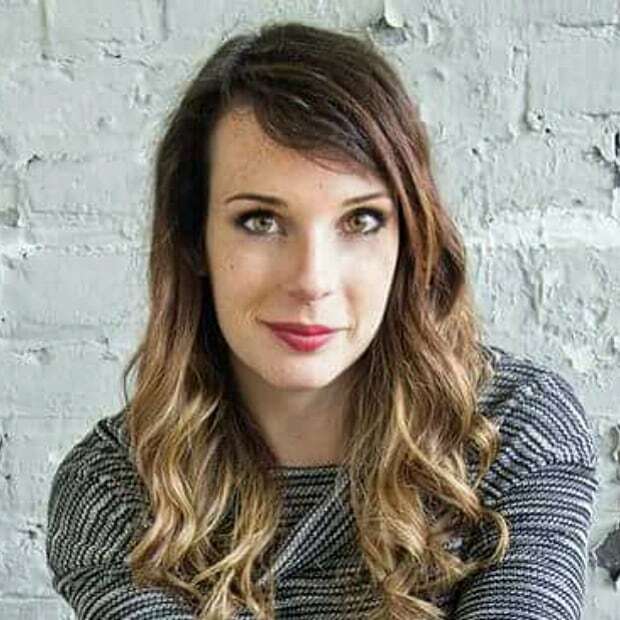 LeBlanc moved to Minister of Intergovernmental and Northern Affairs and Internal Trade after the cabinet shuffle in July. It is unclear who currently has access to the remaining 25 per cent quota of clams at this time. 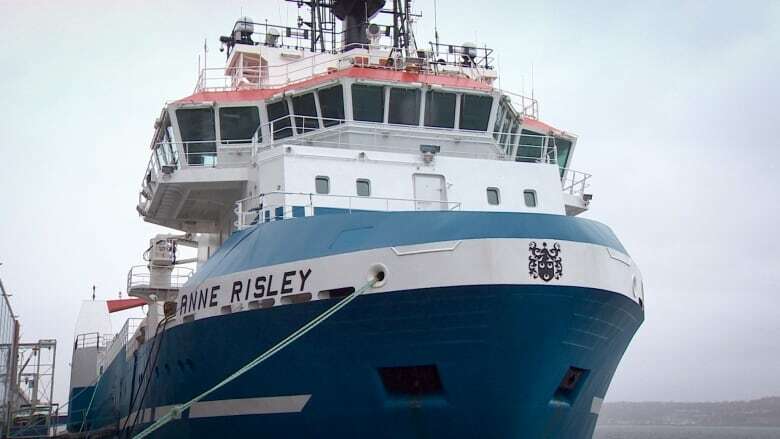 In an email to CBC News, DFO said: "The remaining 25 per cent of the 2018 [total allowable catch] may be made available following discussions with the current license holder." Clearwater told CBC that they are "ready and willing to harvest the 25 per cent of the clam quota for 2018 and 2019 in order to allow the economic benefits to remain in coastal communities while the Minister considers next steps." Clearwater says it employs staff from over 52 communities in Nova Scotia and Newfoundland. Without access to the 25 per cent remaining quota "adjustments in our business would have been required," the company says. Rex Matthews, mayor of Grand Bank where Clearwater does most of its processing, says a 25-per-cent loss in quota would mean cuts to jobs and hours. 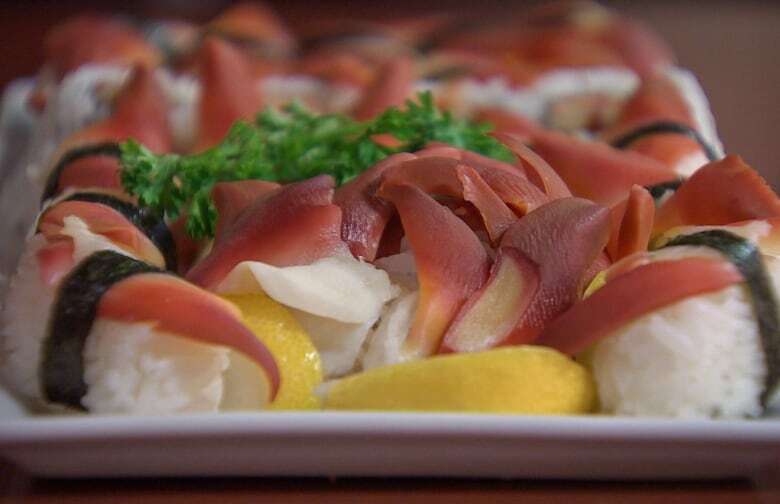 The DFO says a new process to award a fourth Arctic surf clam license will be launching in spring of 2019, with a decision finalized by 2020.